1. 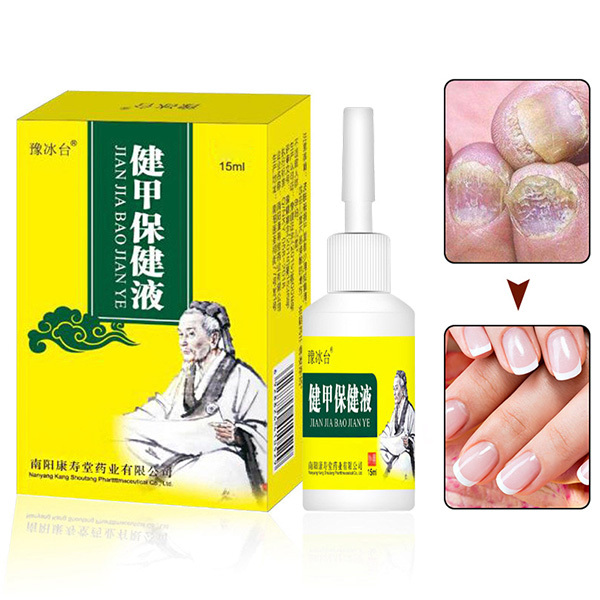 Fingernail and toenail fungus treatment. 2. Eliminate fungus, nail repair, cell regeneration, accelerate nails metabolism, nail care. This product is for external use, do not take oral.